Behavior genetics has always been a breeding ground for controversies. From the “criminal chromosome” to the “gay gene,” claims about the influence of genes like these have led to often vitriolic national debates about race, class, and inequality. Many behavior geneticists have encountered accusations of racism and have had their scientific authority and credibility questioned, ruining reputations, and threatening their access to coveted resources. 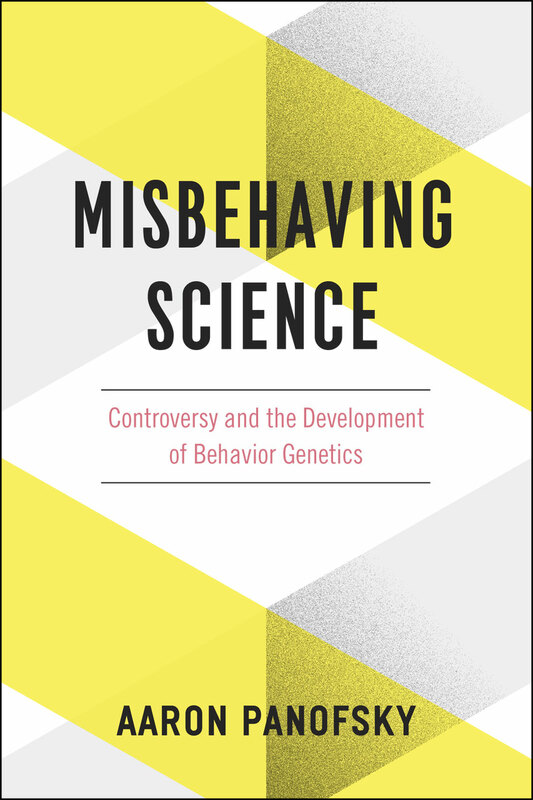 In Misbehaving Science, Aaron Panofsky traces the field of behavior genetics back to its origins in the 1950s, telling the story through close looks at five major controversies. In the process, Panofsky argues that persistent, ungovernable controversy in behavior genetics is due to the broken hierarchies within the field. All authority and scientific norms are questioned, while the absence of unanimously accepted methods and theories leaves a foundationless field, where disorder is ongoing. Critics charge behavior geneticists with political motivations; champions say they merely follow the data where they lead. But Panofsky shows how pragmatic coping with repeated controversies drives their scientific actions. Ironically, behavior geneticists’ struggles for scientific authority and efforts to deal with the threats to their legitimacy and autonomy have made controversy inevitable—and in some ways essential—to the study of behavior genetics. "Panofsky’s book is the best empirical and conceptual extension to date of Bourdieu’s perspectives on the sociology of science. This history of the fascinating understory of behavioral genetics will revive studies of scientific specialities by opening up new and fruitful questions."